Buying or selling a home is one of the most important decisions we make. Finding the right Realtor to help in this process is the key. I am knowledgeable, professional, honest and committed to exceeding my client expectations. I have trained on the most up-to-date technology keeps me current with real estate market trends and latest developments. Whether it's buying or selling your home, my passion for real estate strives me to provide my clients with the best level of service. Contact me today for your real estate needs and put my passion to work for you! "Our Mission is to provide exceptional client service. 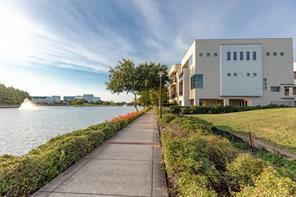 The Houston Metropolitan Group has formed a power team to give an up most level of assistance in Real Estate. Our experience of twelve years combined has created a professional, high-energy team that is focused on delivering superior quality service. With a team of three strong minded individuals, the client will never be left alone in the process of selling real estate. Our technological services include extensive research and examining market trends. We pride ourselves on open communication, accessibility and integrity. Our sales experience, coupled with extensive knowledge ensures that your real estate needs will be carried out professionally. Achieving and ensuring that all expectations are delivered is a top priority. The Metropolitan Group strongly believes in our obligation to you as the client, and our exceptional service will leave a positive end result guaranteed!" 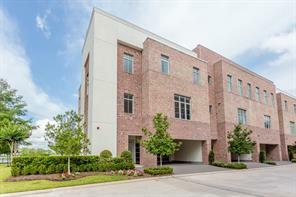 The Houston Metropolitan Group are also SHORT SALES SPECIALISTS. Are you or someone you know facing foreclosure? Are you also behind in payments? We can help! We are knowledgeable and highly trained to assist you with your short sale or loan modifications. 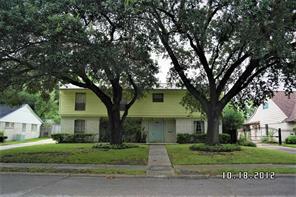 The Houston Metropolitan Group can work to find a solution for you. Our team can help save your home, stop foreclosure or sell fast. Your obligation to your lender will be satisfied for less than you owe. If your property is sold, the debt is paid off completely. We work to find you a solution at no cost! Take action now, contact the Houston Metropolitan Group today! QSC ® - Quality Service Certified – Providing buyers and sellers a higher level of service satisfaction, more service value and higher accountability. CNE ® - Certified Negotiation Expert – Negotiate a superior win-win outcome for my clients. CDPE ® - Certified Distressed Property Expert -- Trained in helping distressed homeowners in short sales & preventing foreclosure. Call today for a free comparative analysis of your home!! (832) 818-2988. Connie Nguyen can help you estimate the value of your home and get an accurate estimate commonly used in the real estate market, known as a Comparative Market Analysis or "CMA". 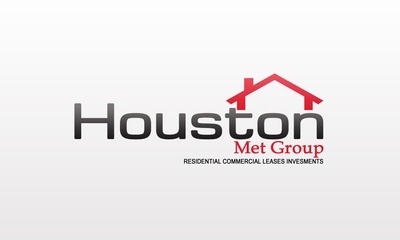 Connie Nguyen with Houston Met Group is a real estate professional in TX. View Connie Nguyen bio, Listings by Connie Nguyen, Neighborhoods where Connie Nguyen is active and more. You can contact Connie Nguyen by phone, email or visit the website.